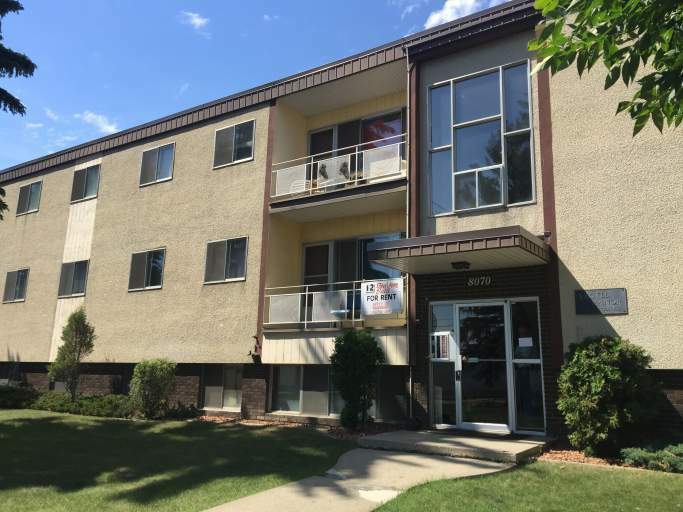 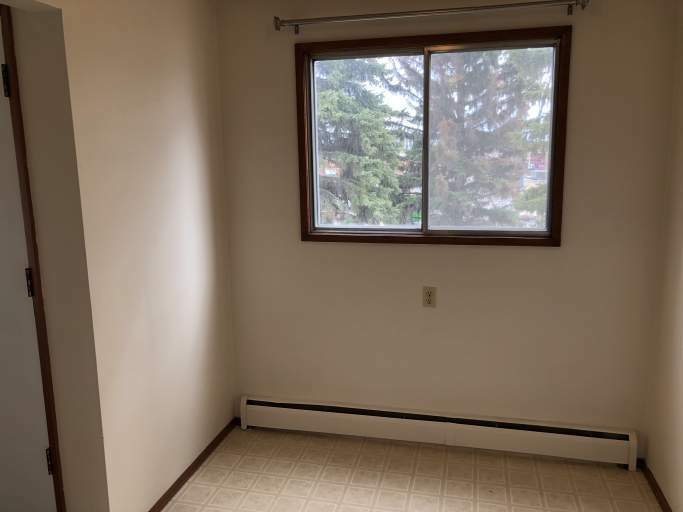 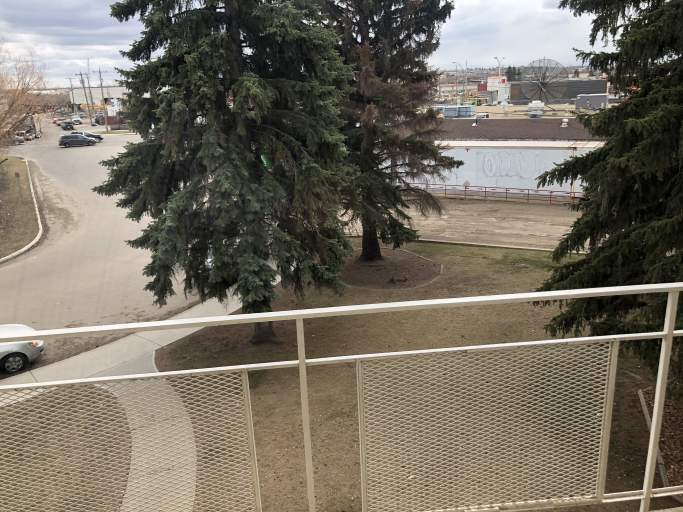 Nestled behind the Edmonton Reuse Centre, a 7-ll store, and McDonalds,...and just steps away from the trails of Millcreek Ravine and Argyll Parks, this building, on its spacious grounds, offers both premium convenience and a quiet setting. 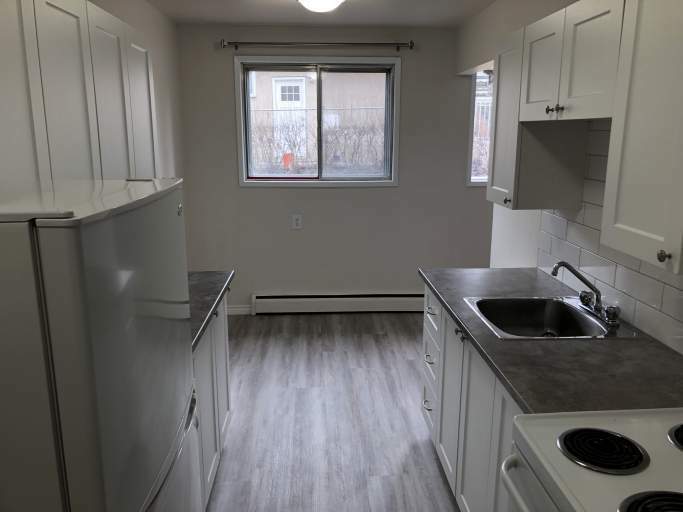 With bus stops located within close walking distance, and Bonnie Doon and Whyte Avenue just blocks away, this is the perfect place to call home. 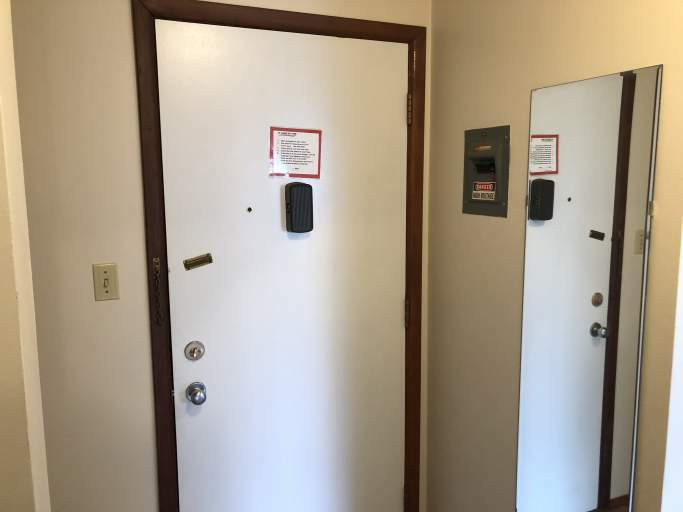 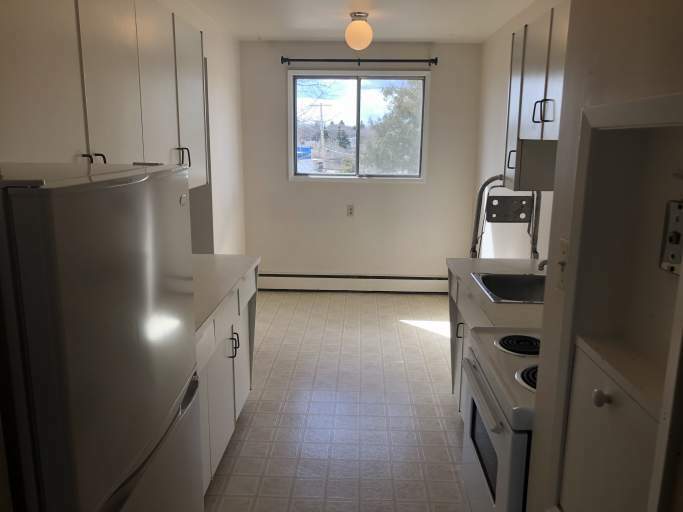 The building features Coin-o-matic Smart Card Laundry Machines on the lower floor, as well as storage lockers and assigned energized outdoor parking stalls in the rear of the building! 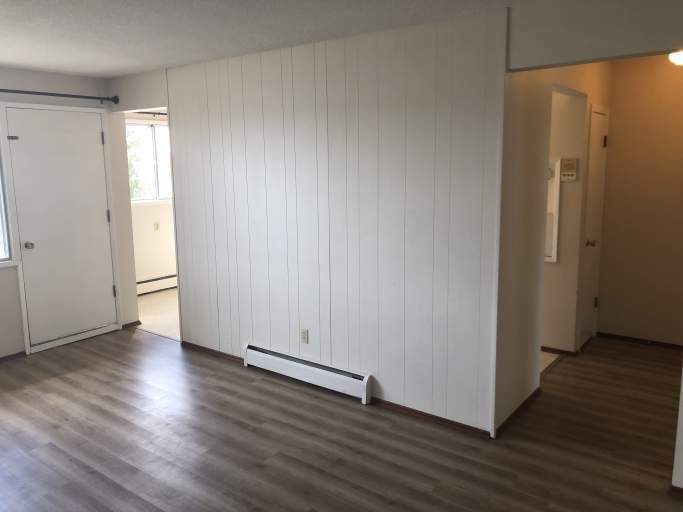 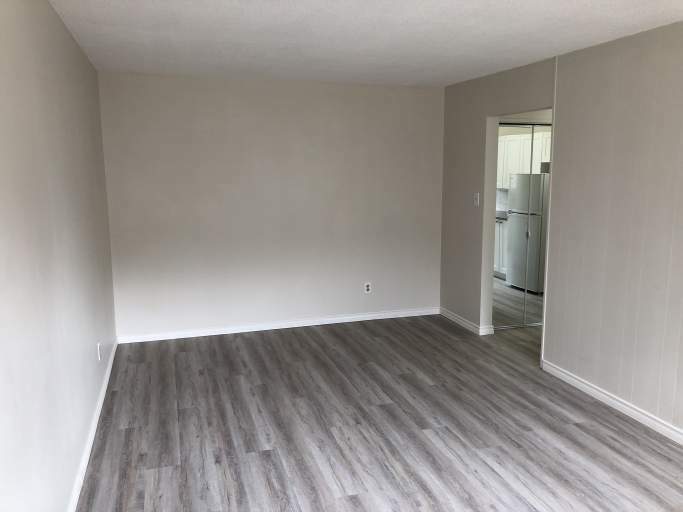 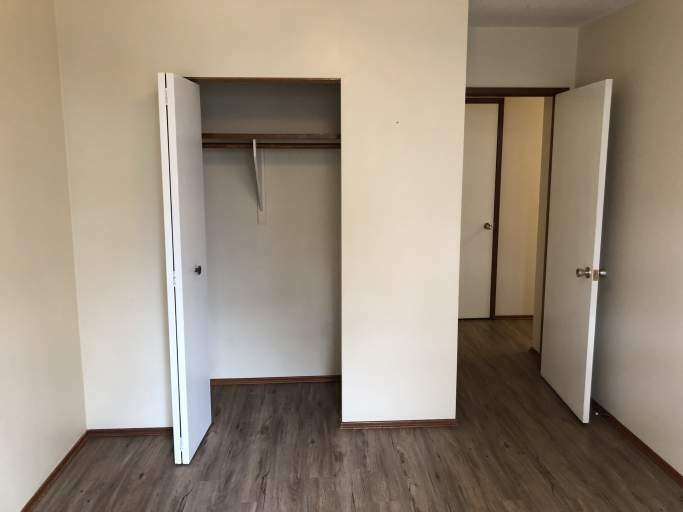 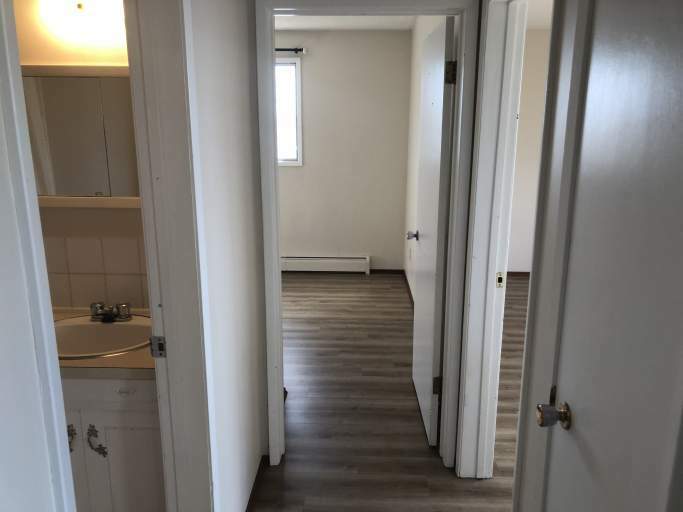 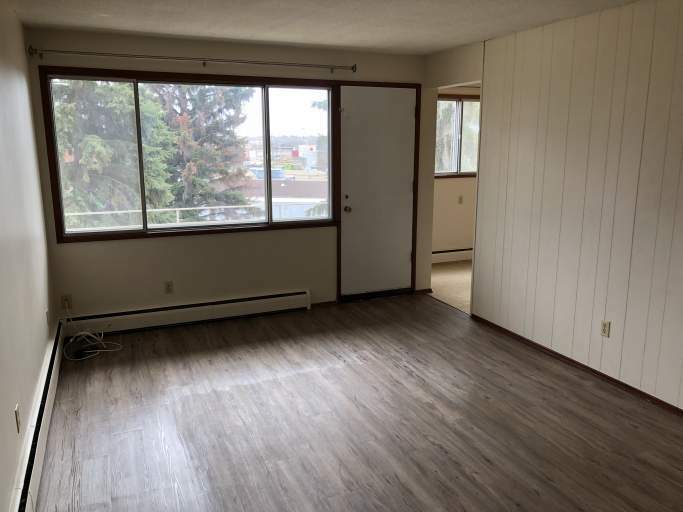 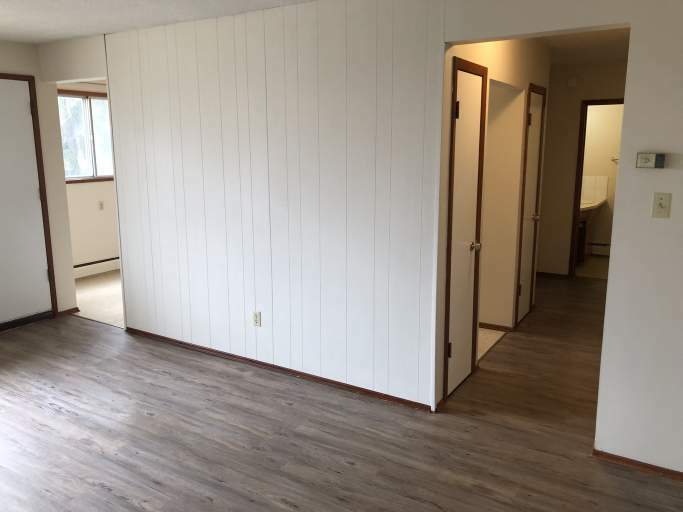 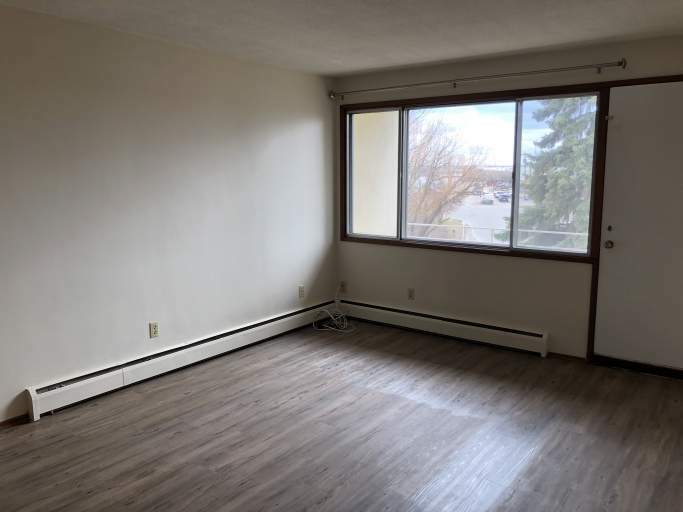 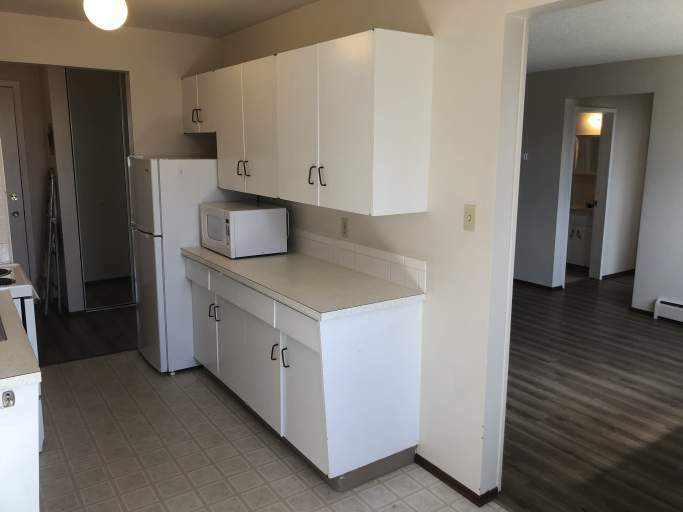 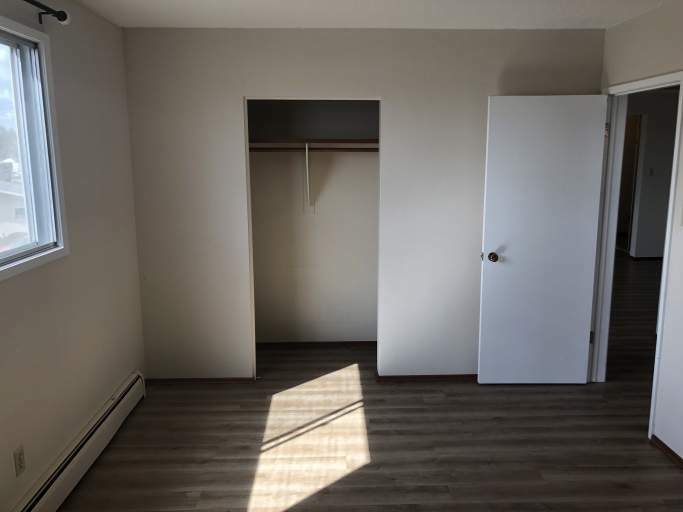 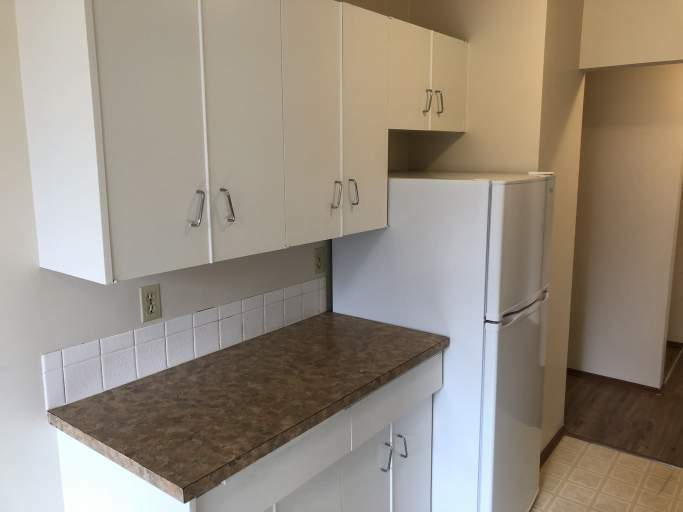 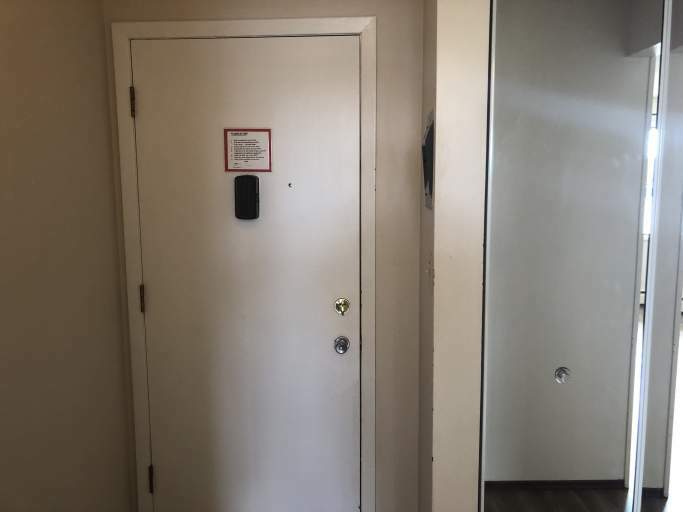 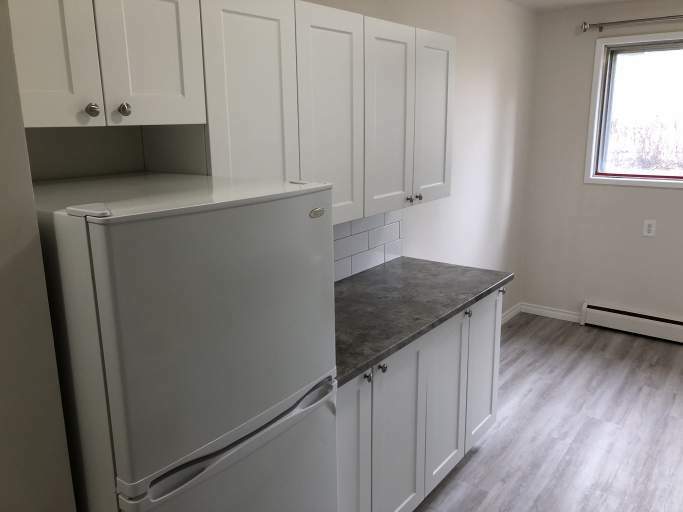 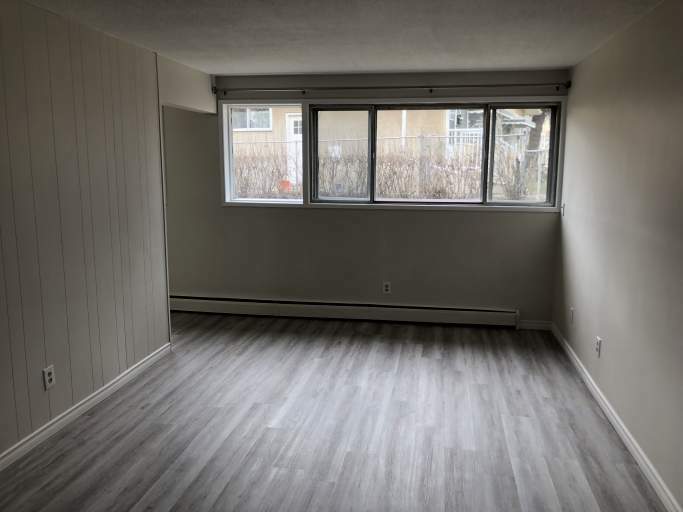 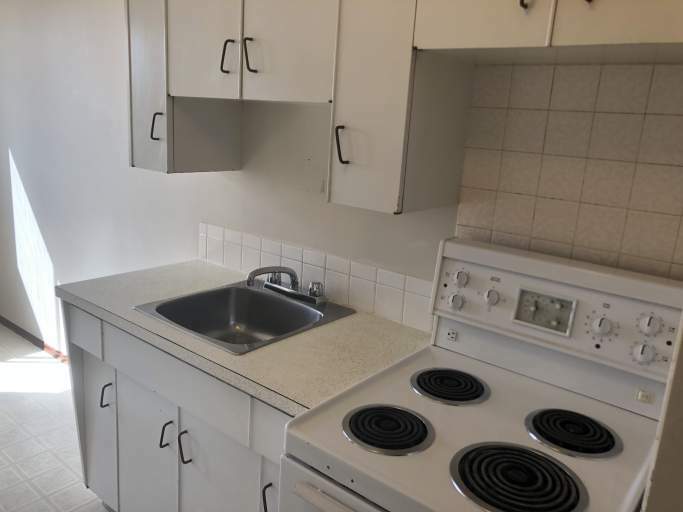 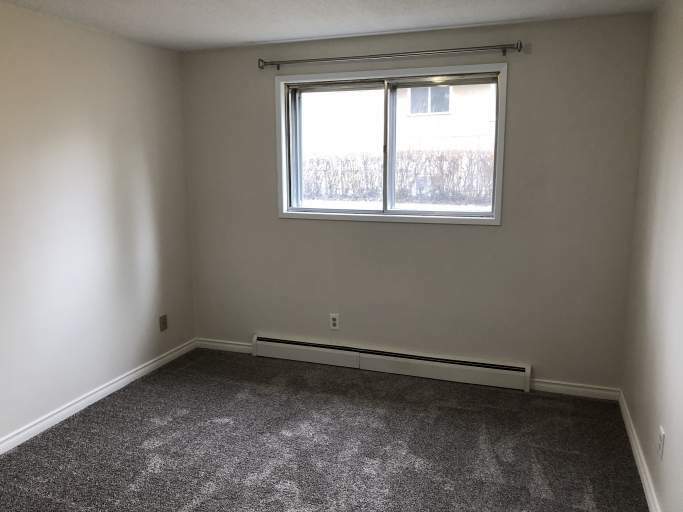 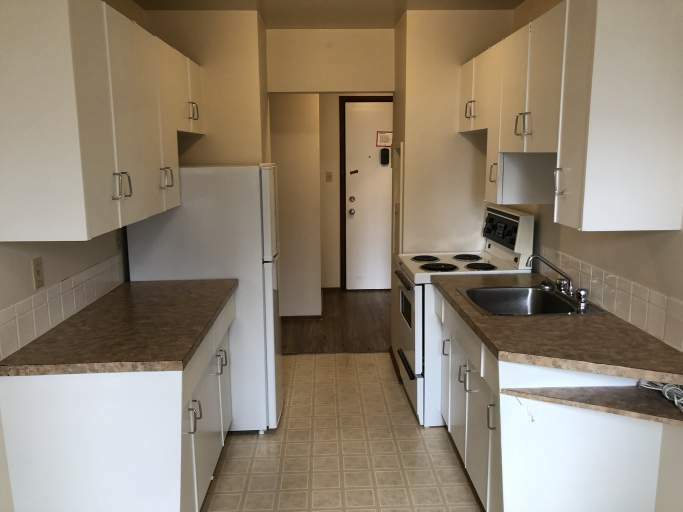 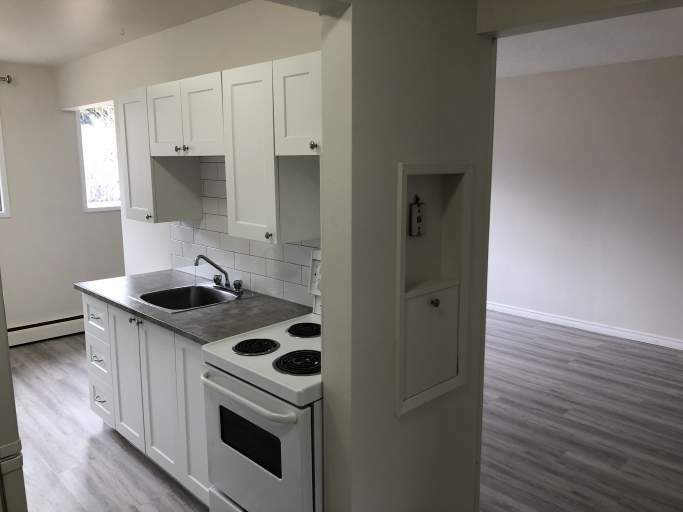 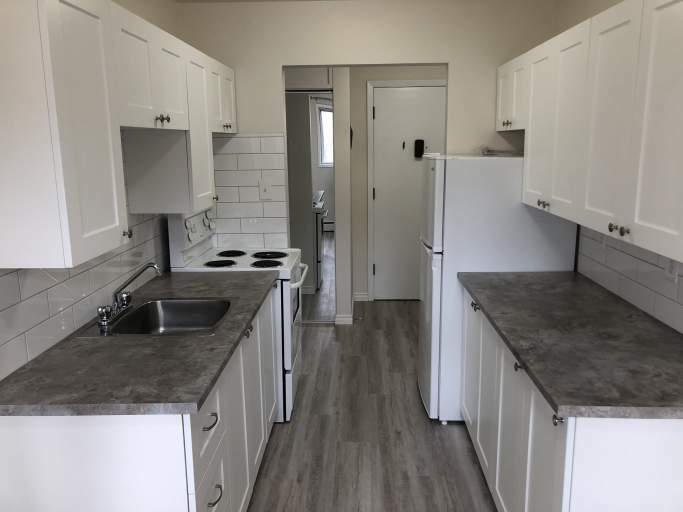 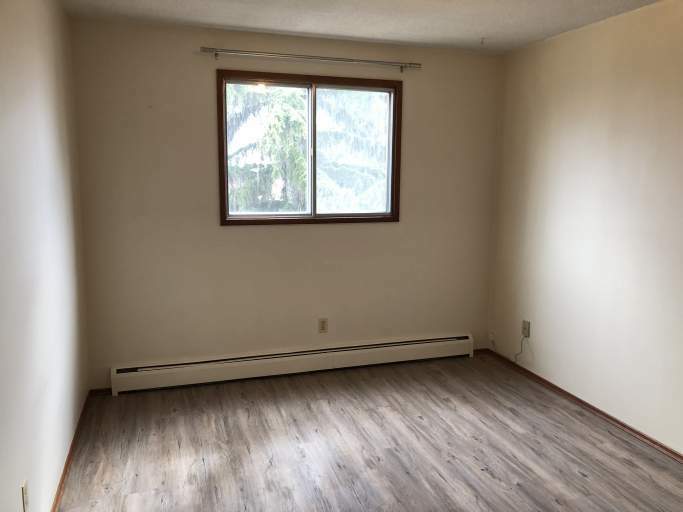 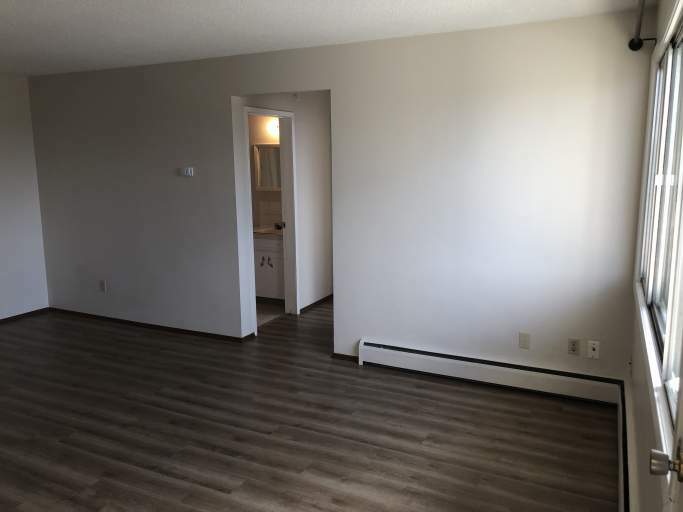 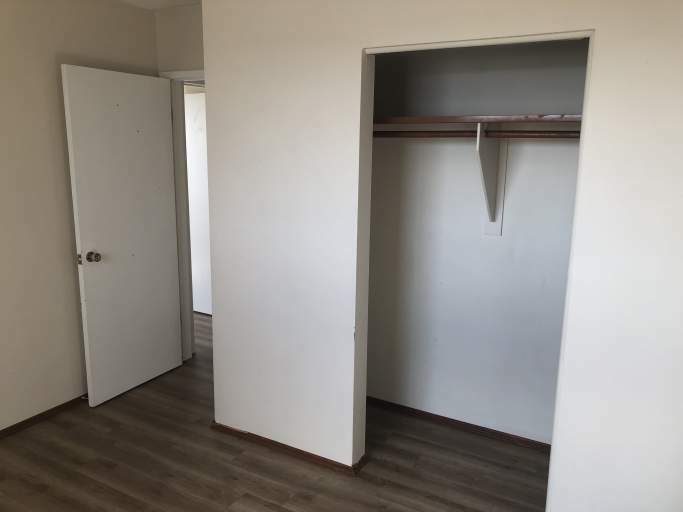 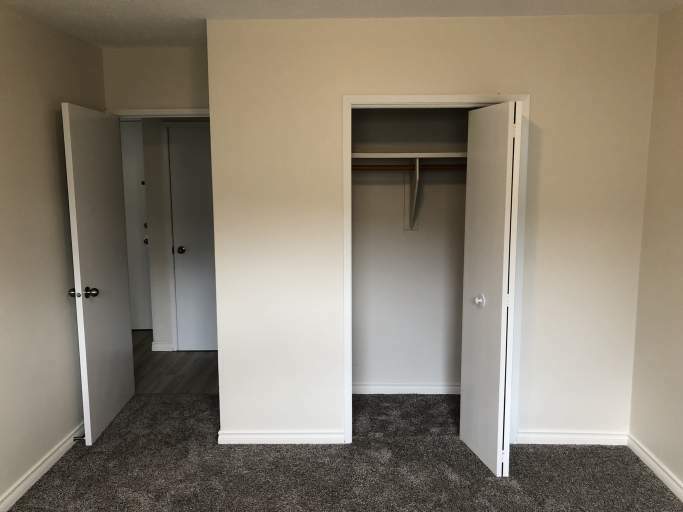 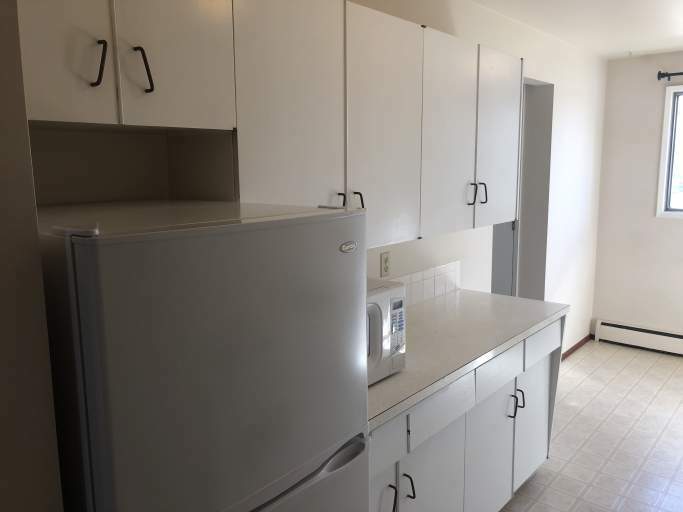 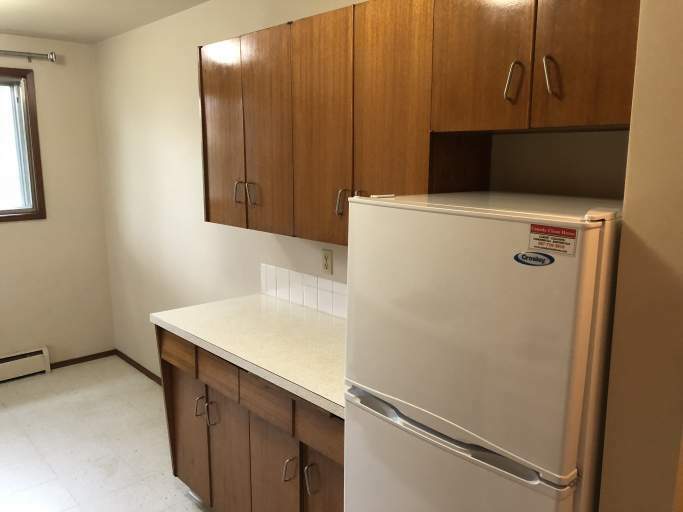 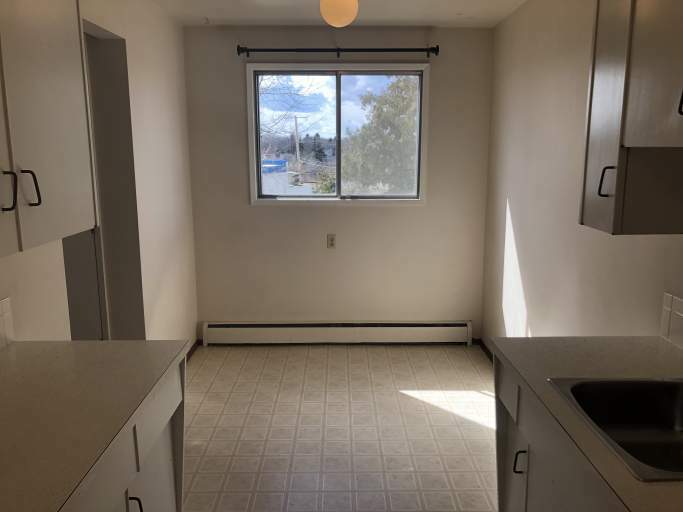 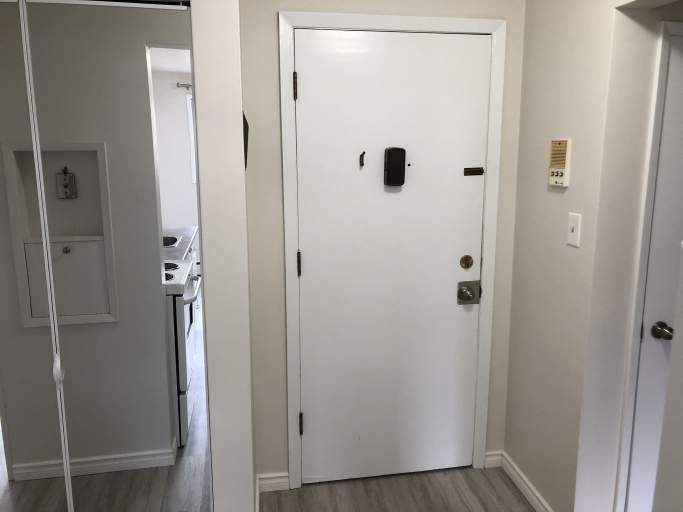 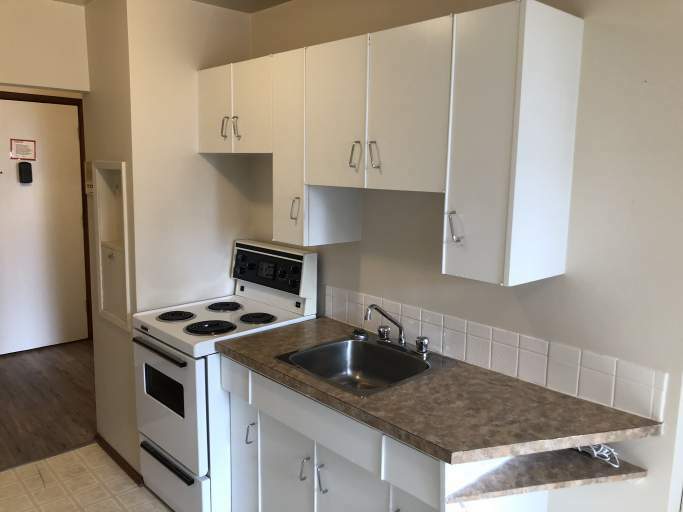 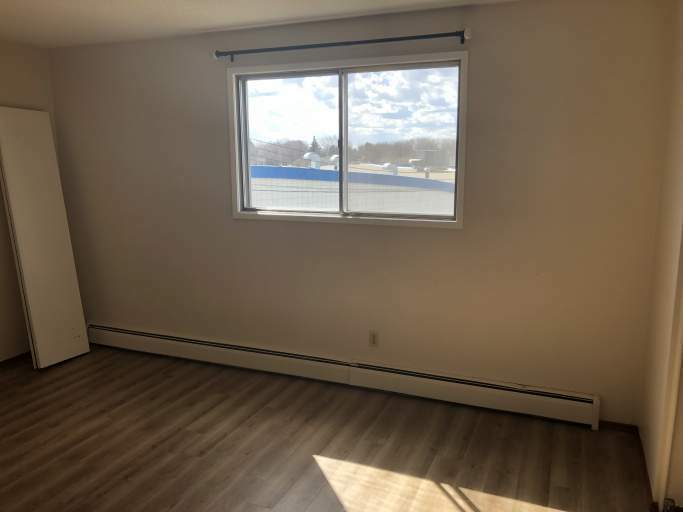 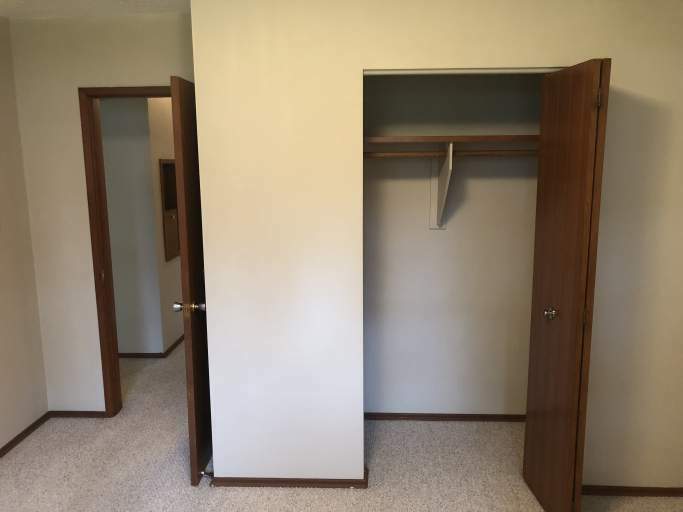 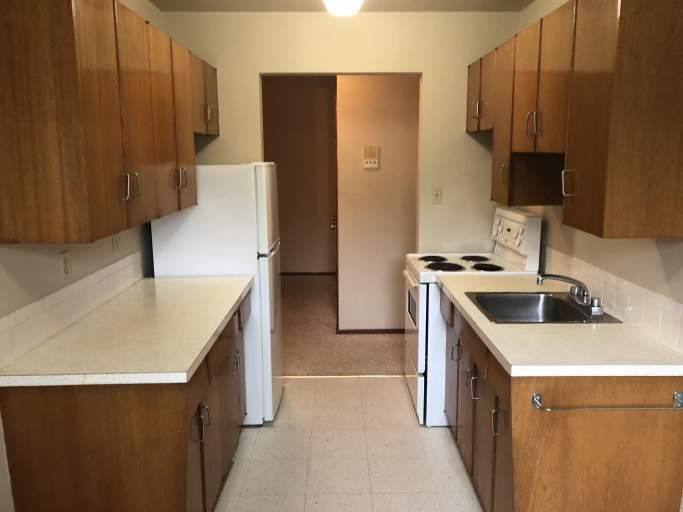 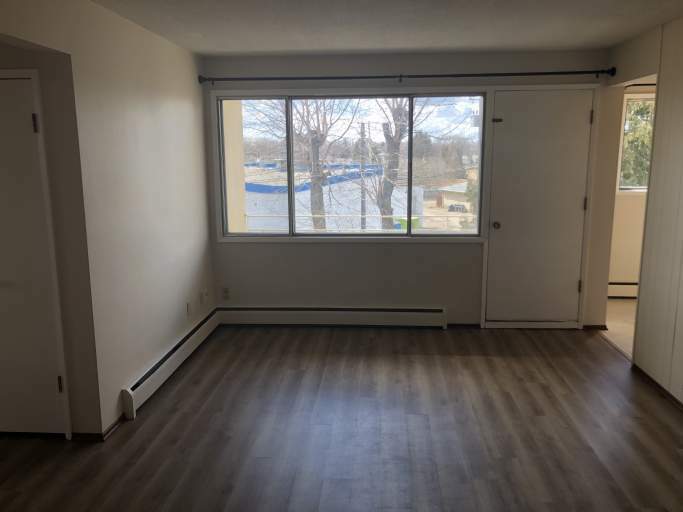 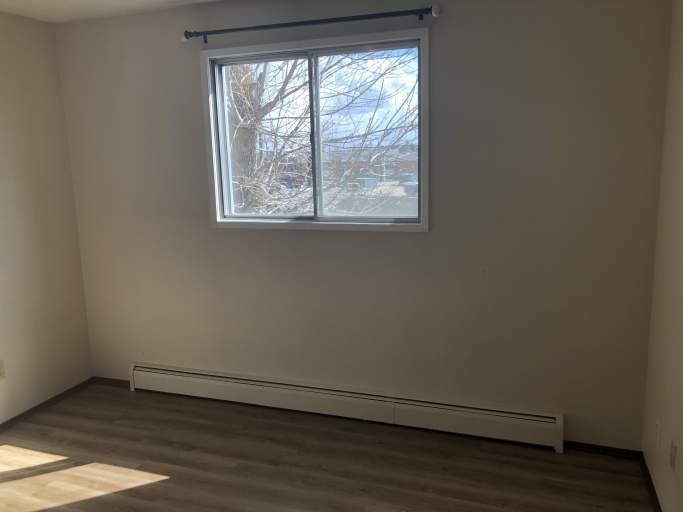 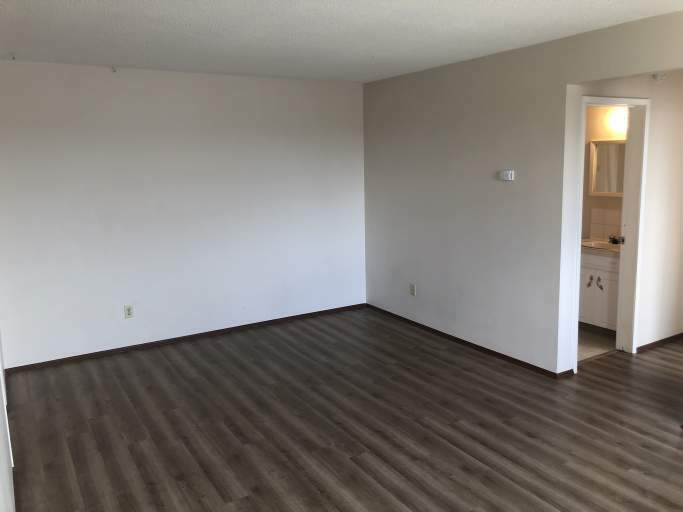 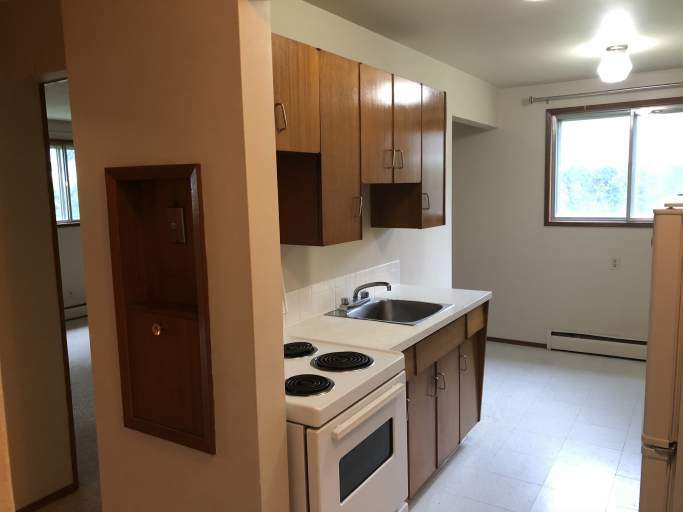 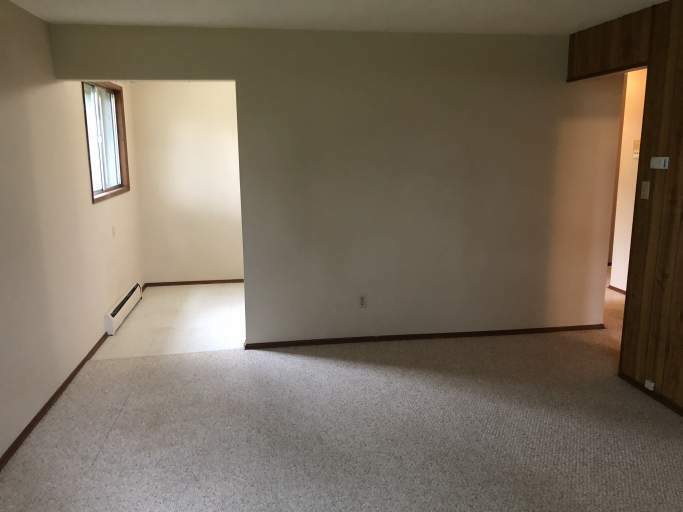 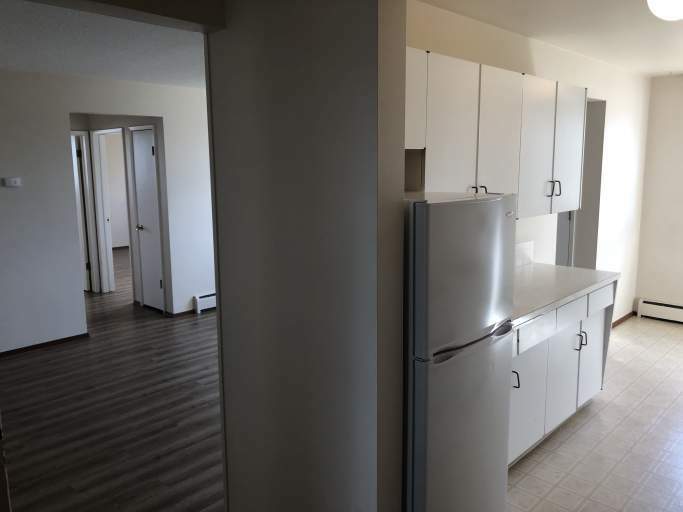 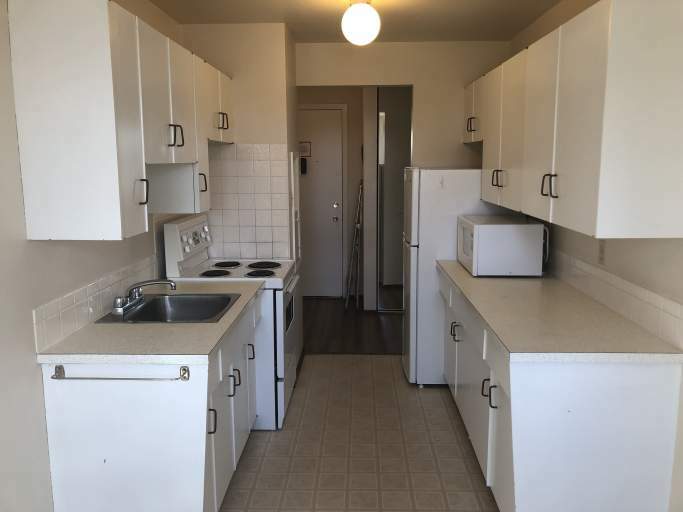 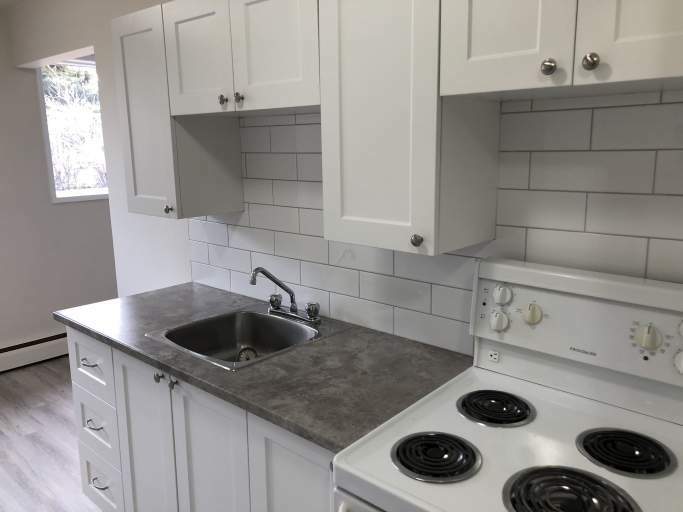 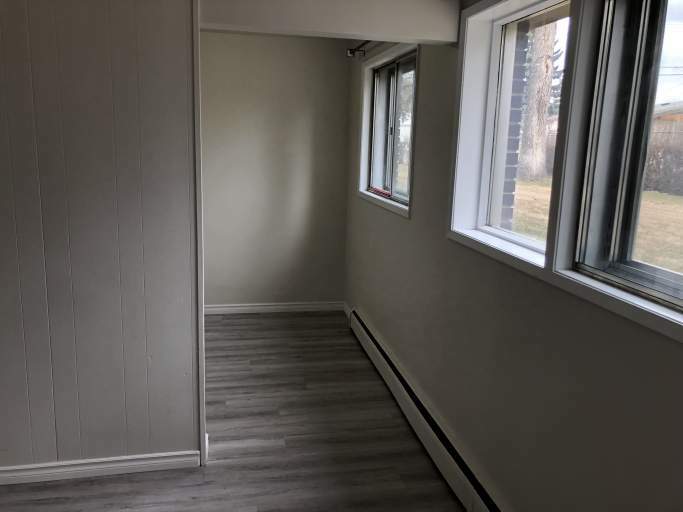 Each unit features a mix of carpet, lino, and laminate flooring and offer large living rooms along with spacious dining areas and functional kitchens which are both spacious and clean and offer fridge and stove appliances. 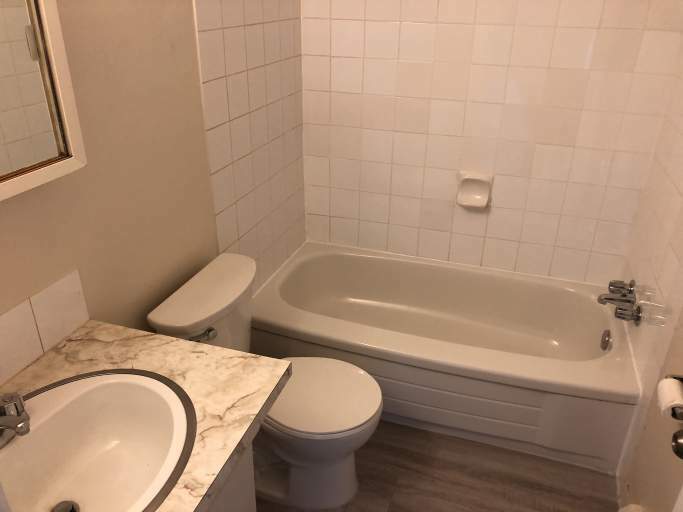 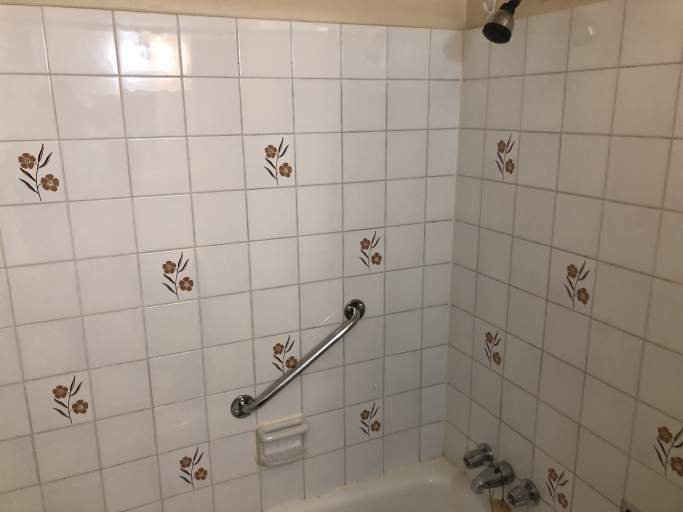 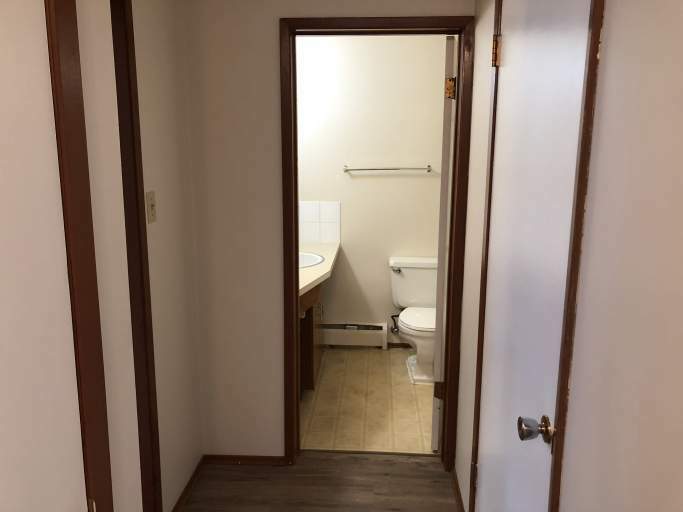 Each unit offers one or two carpeted bedroom and a full bathroom with tub shower. 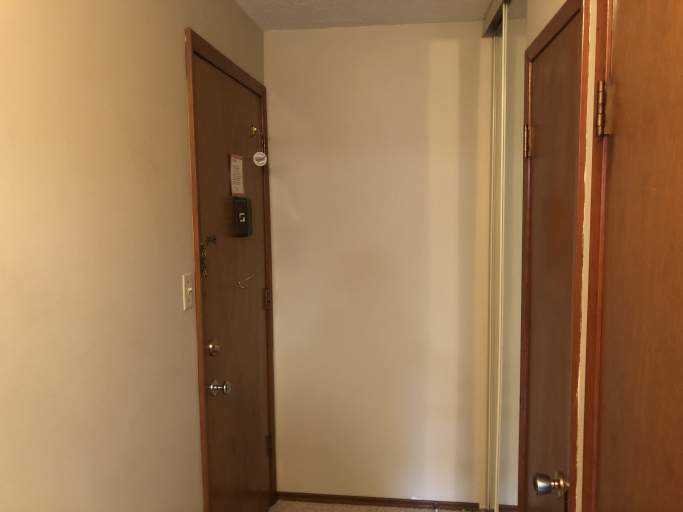 Plus, with large windows and plenty of closet storage these apartments have everything you need! 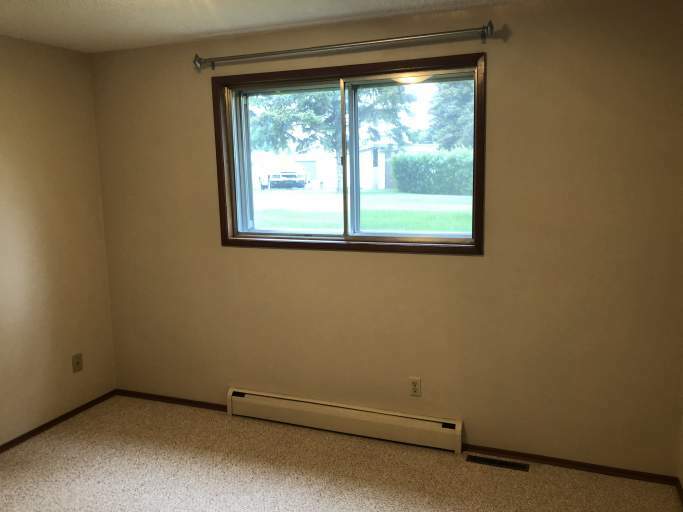 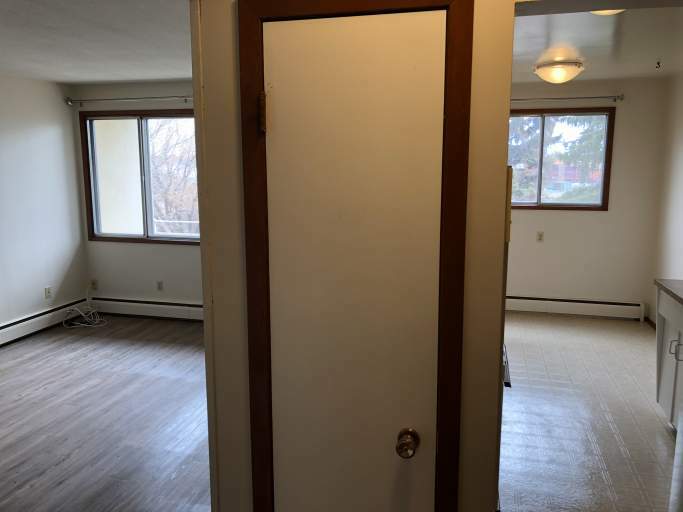 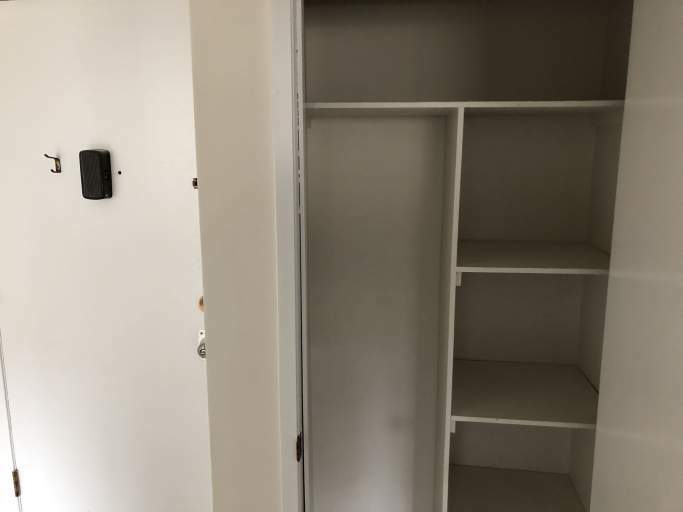 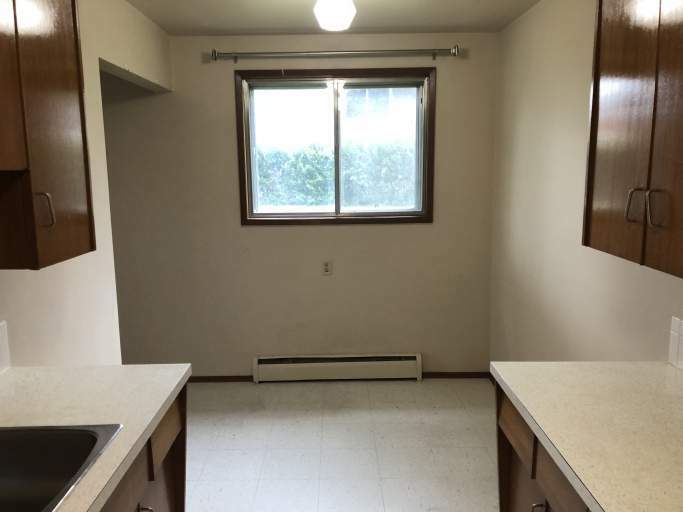 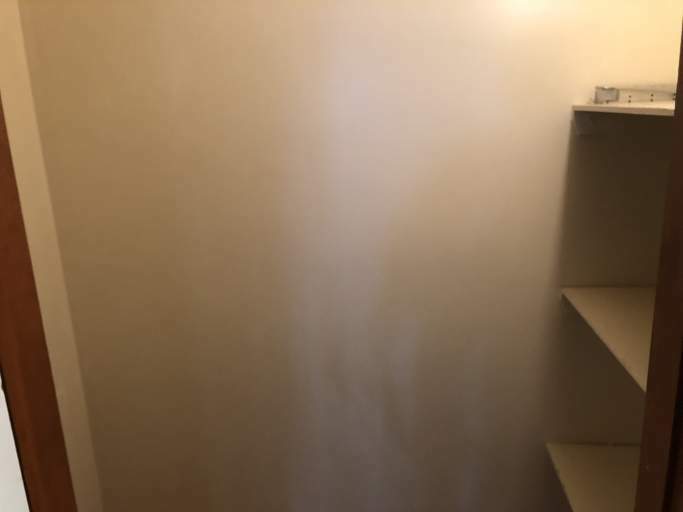 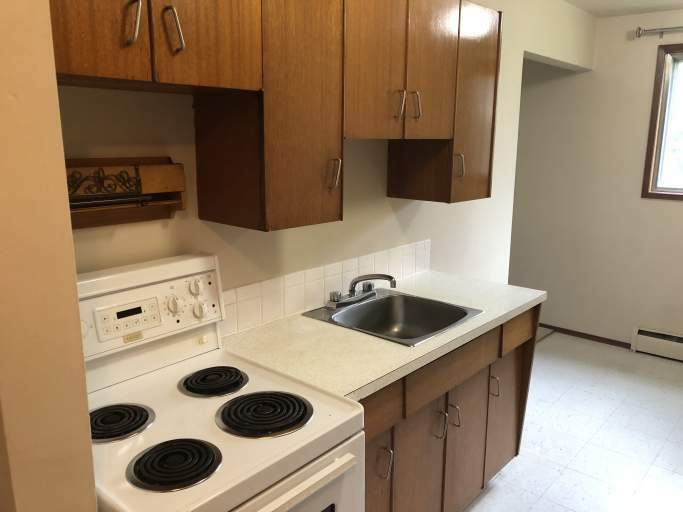 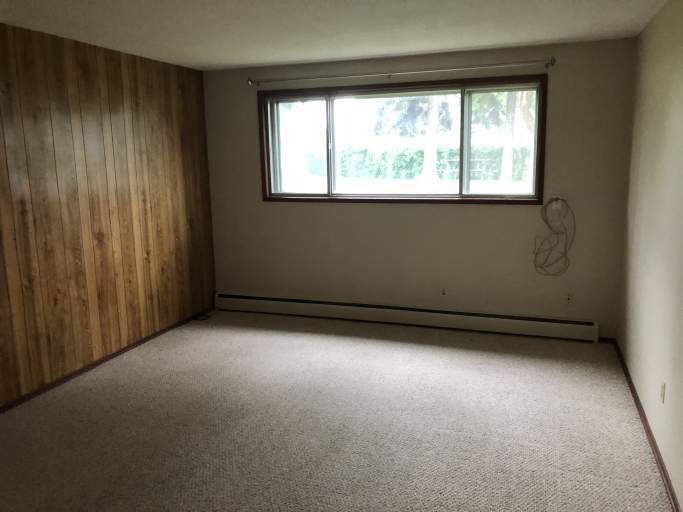 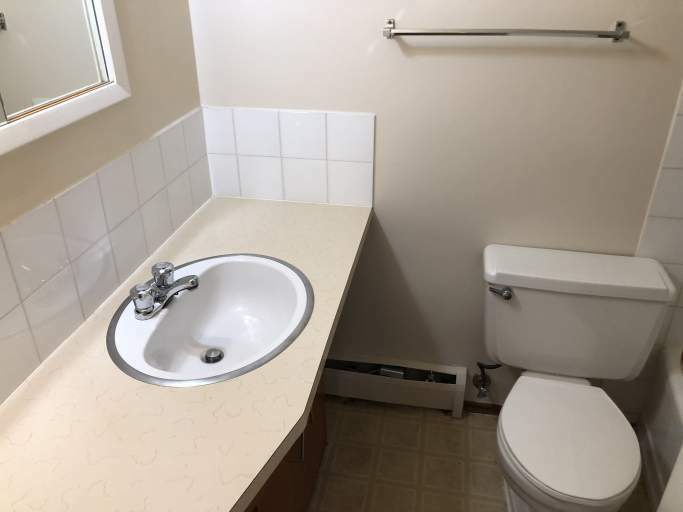 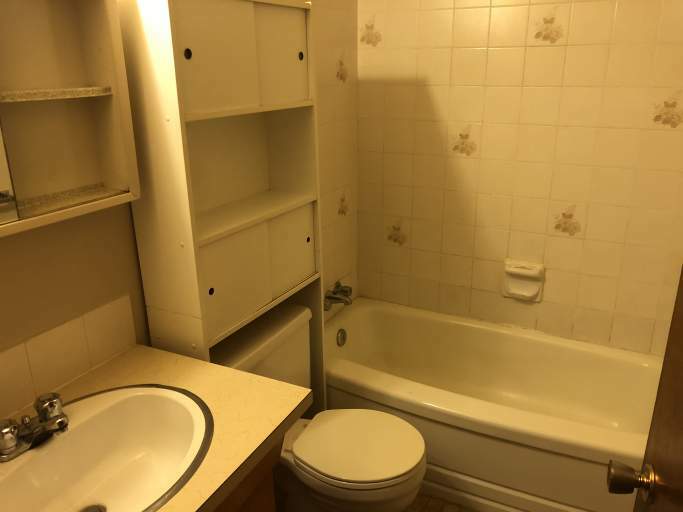 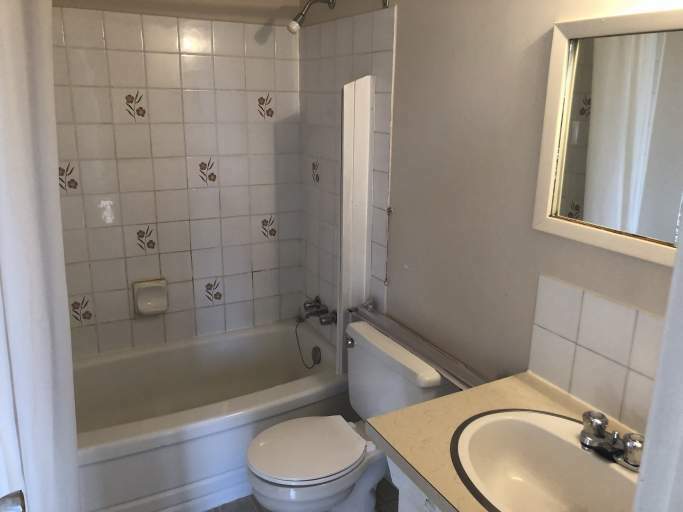 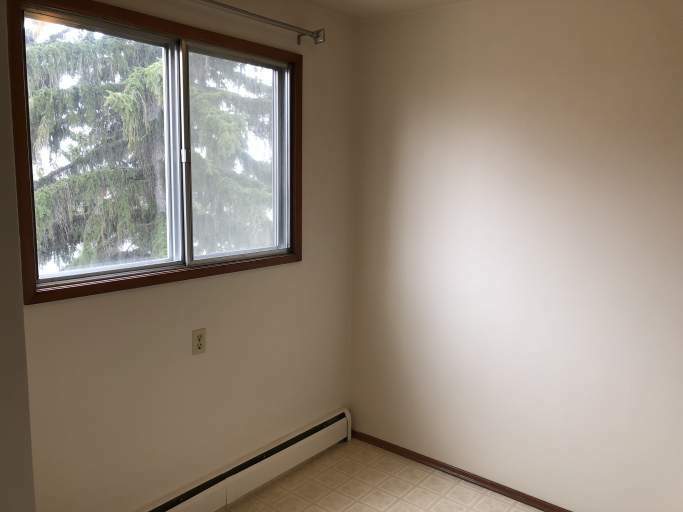 Included in the rent are heat and water utilities, along with one storage locker and one outdoor stall.